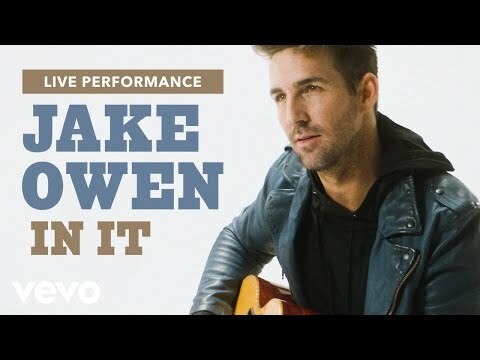 Jake Owen - "In It"
Go inside Week 1 of Kelsea Ballerini's Tour! Lindsay Ell is on FIRE!! !